We live in an age of instant access to information. 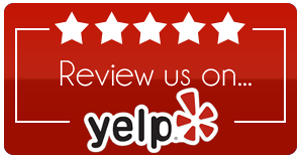 Before you visit a restaurant or auto mechanic, make a purchase, or plan your travel route, you can go online and read reviews. This feedback is more important than almost any dental practice information we could offer because these potential patients want to know what other people in our care have experienced. 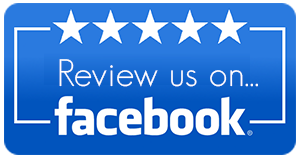 At Winchester Dental Studio, we work hard every day to give each patient an excellent dentistry experience, and we hope you’ll share your successes with our potential patients by writing a review of your experience at our Winchester, VA dental practice, impressions of our office and team, or opinions of Dr. Sobieh’s skilled treatment. As dental practitioners, we often know the ins and outs of how treatment works, but only our patients truly know how it feels. Help people in your community understand why you chose a specific dental service, what the experience was like, and how you felt about the results. If you’re a new visitor to our practice, please share with the Winchester community why you chose to visit our practice. 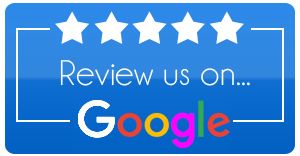 If you’re proud of the brilliant smile our team helped you achieve, we invite you leave us a review on our Google+ page today.